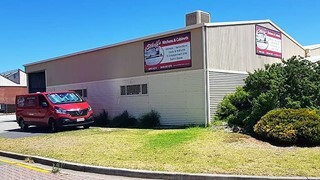 Established since 1996 and with over Twenty Years Experience. Designed and built with quality in mind and with more than two decades experience, Scheff&apos;s Kitchens & Cabinets has created functional, beautiful and unique kitchens and cabinets. Through consultation and a free in-house inspection, we can custom build your kitchen and cabinets to suit your individual needs and lifestyle. 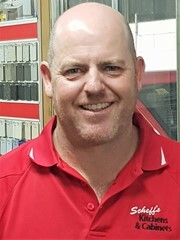 Scheff&apos;s Kitchens & Cabinets can also arrange the plumbing, tiling, splashbacks and any electrical work needed to complete your job, if required. Renovate with ease. Let us take care of organising it all for you. 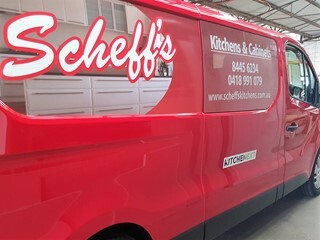 So for friendly personalised serviced, high quality workmanship and units made to your specifications, you cant go past Scheff&apos;s Kitchens and Cabinets. 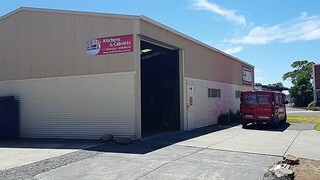 I also have a small showroom which you are all welcome to come and take a look at by appointment only. 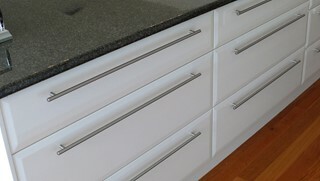 We use the latest designs in soft closing drawers and doors. A solution to help solve your children jamming their fingers. We provide a wide selection for your doors, all custom built. Scheff&apos;s Kitchens & Cabinets can incorporate all the storage solutions into your kitchens. Including pull-out-pantries, lazy susan's, wine racks, pull out bins and much more. 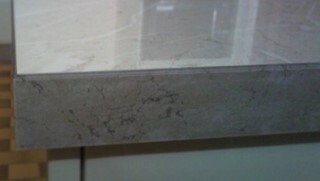 All carcase cupboards made with white 16mm moisture resistant melamine with 1mm ABS edgestrip. Our ability to construct custom made vanities gives you the freedom to design a solution that works for you. If you are looking to furnish that room with either a wall or entertainment unit or simply looking for an elegant storage solution. Ask us and we will do our best to help build your tailor-made unit the way you want it.